that you don’t want to miss! 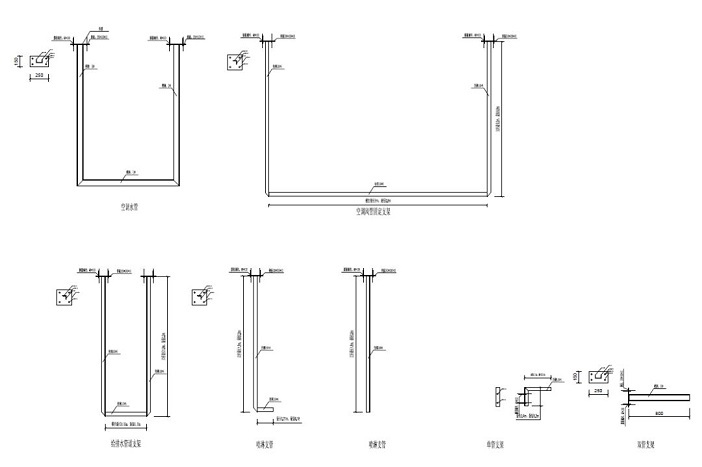 The anti-seismic bracket is the anti-seismic measure installed on the mechanical and electrical pipeline equipment. The installation of anti-seismic bracket can avoid and reduce damage caused by earthquake to mechanical and electrical equipment in buildings. Reduce the harm of earthquakes and protect the safety of people's lives and property. Anti-seismic brackets are mainly used in the construction industry. At present, the main production mode is manual welding. Therefore, there are some disadvantages, such as low feeding efficiency, poor operating conditions of personnel, uncontrollable product quality, etc., and there is no batch production capacity to undertake large orders. 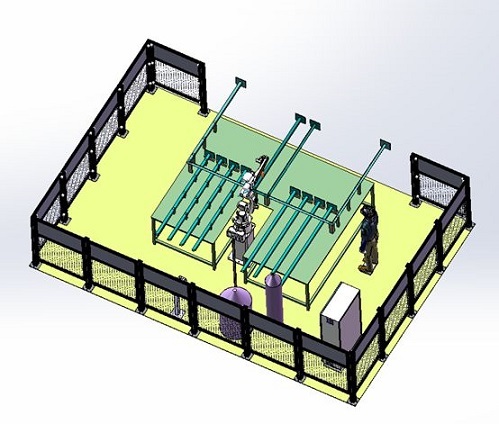 In order to change these constraints, it is an inevitable trend for the development and breakthrough of the industry to adopt welding robots with high quality, high efficiency and low maintenance cost. 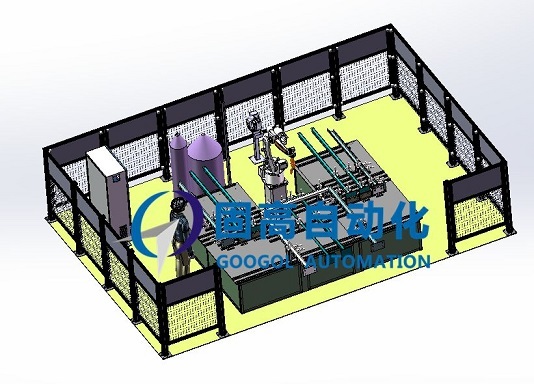 Googoltech’s Robot works hand in hand with Guiyang Project Department of the Third Bureau of China Construction to help it realize automatic welding of products. This welding robot system has high working efficiency, which is at least three times higher than the efficiency of manual production. It also changes the previous three-shift production mode, greatly reduces the labor intensity of workers, and improves the product quality. It has enhanced market competitiveness. 1. By using solid-high-middle hollow arc welding robot, more welds in azimuth can be welded and the welding efficiency of the workpiece can be improved. 2. Robot torches are equipped with anti-collision sensors, which can protect the torches and robots to the greatest extent even if improper use of collision guns. 3. flexible tooling (adjustable), compatible with more products. The tooling can realize quick clamping and positioning to prevent the workpiece from being forced and deformed. 4. In the process of welding robot operation, the workpiece can be loaded or discharged manually by using double welding positions, and the efficiency of welding robot is applied to the greatest extent. 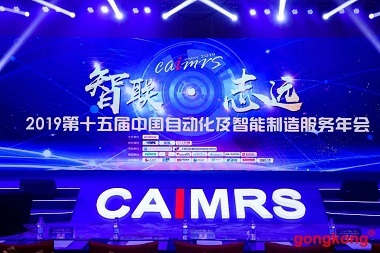 Googoltech Wins the 2019 CAIMRS "Robot Innovation Award"
Copyright© 2018 Googol Technology Ltd. All Rights Reserved.